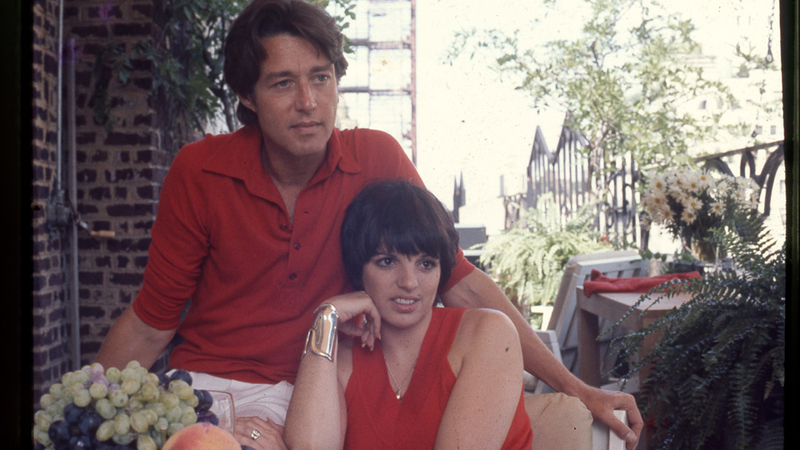 Roy Halston Frowick, simply known as Halston, is considered by most as the first American superstar designer. From very humble beginnings in Des Moines, Iowa, to designing Jackie Onassis’ famous pillbox hat, to Studio 54, Wall Street, and beyond, Halston lived the American dream. Prodigiously talented, he reigned over the American fashion in the 1970s and built a business empire. But several misjudged ventures put his empire under threat, forcing Halston to sell his namesake company. Established fashion documentarian Frédéric Tcheng traces Halston’s stratospheric ascent, as well as his fall from grace, in riveting detail, while at the same time illuminating the enduring influence of an American fashion legend. This screening is co-presented by Opici Wines.